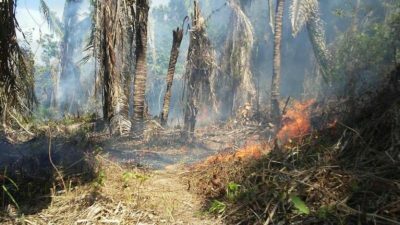 These incidents come only weeks after land invaders, believed to be associated with the palm oil operations, fired gunshots at a community delegation gathering evidence of the destruction of community forests. As a result, a representative of local indigenous organisation FECONAU, Edinson Mahua, narrowly escaped serious injury. Hoyos called for action from the local authorities, who continue to fail to ensure the security of the community, citing the fact that although community leaders reported the incident on 11 December to the district prosecutor in Campo Verde, they are still yet to notify the police in Nueva Requena.